I just got this spam from "Koitabashi Kazuo"
"I need your help. Can you assist me? For more details contact my private & secured email: koikkazuo@gmail.com Regards, Koitabashi Kazuo"
On what planet would I NOT make a story about Koitabashi Kazuo? For those of you playing along at home, the latest version of Blender that will correctly work the Whirleydoomer's wheel is 2.49b. I realize this means nothing to you. It actually means quite a great deal to me. And so I'm writing it here. 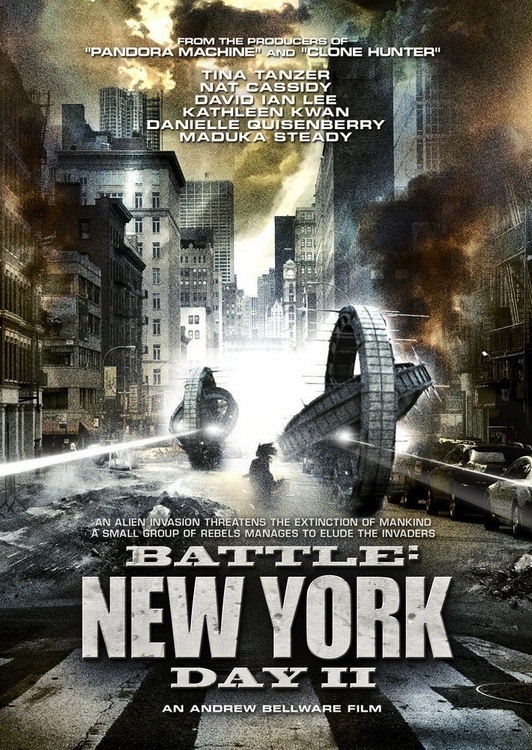 The Internet has gone crazy with sites to download Battle: New York, Day 2. Is this good? Bad? Does thinking make it so? I dunno. i also received this kazuo`s help cry ad i decided to ignore it. I too received this email. Poor, poor Koitabashi. He/she never had a chance. I like to picture him/her fighting off a zombie horde or stuck on a distant planet, held captive by a blob monster and forced to wear a metal bikini and no underwear. Wait, isn't a metal bikini underwear all by itself? I have, apparently, been very out-of-touch. As it turns out, "K.K." (as I like to call him) is a sentient intelligence leading a revolution against humans on my Twitter feed. So Wait, Why is Theatresource Closing?